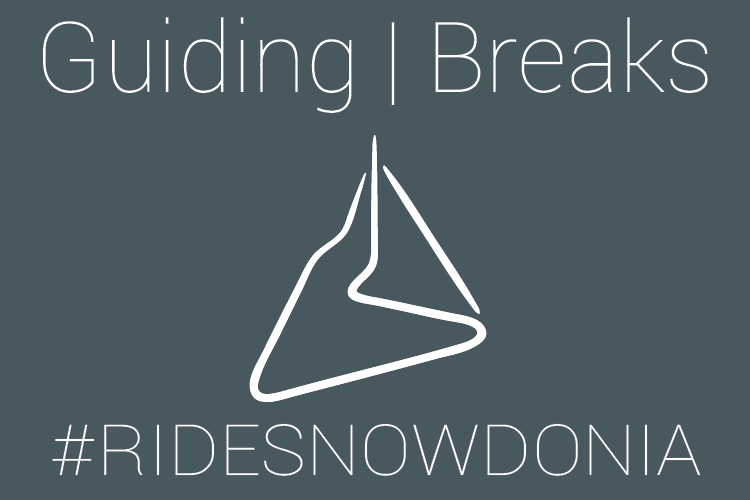 Ride Snowdonia is a cycling guide service accredited by British Cycling, offering both road cycling and mountain biking packages, including breaks & weekends, full and half day rides for groups of between 1-8 riders. Our aim is to allow you to discover areas of Snowdonia, often kept secret by the local riders. 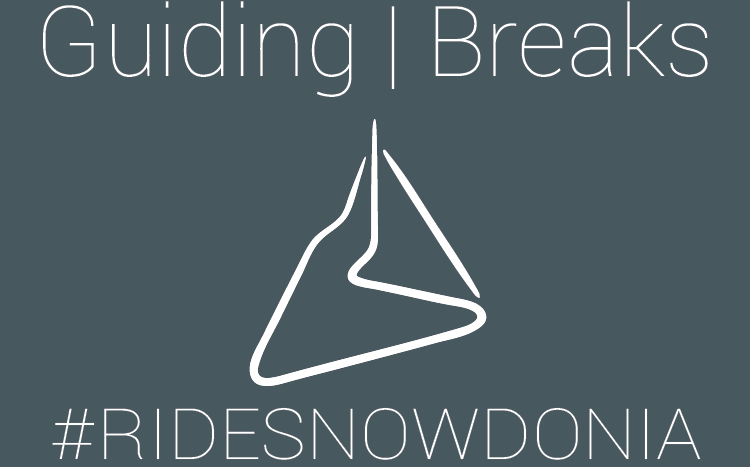 With extensive knowledge of the local area, guided rides can be planned for all abilities and age groups, from family-orientated rides around the forests of Snowdonia to all out epics taking in some of the best singletrack in the UK perfect for the more experienced riders.